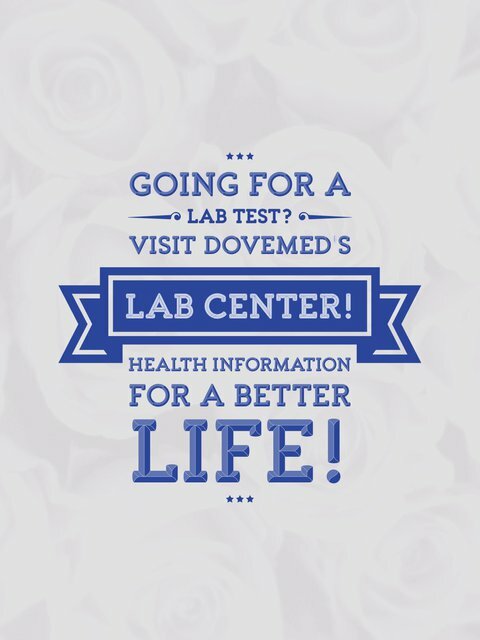 The Immunoglobulin A Blood Test helps determine the level of IgA in blood. It aids in the diagnosis of multiple myeloma and immune deficiencies. 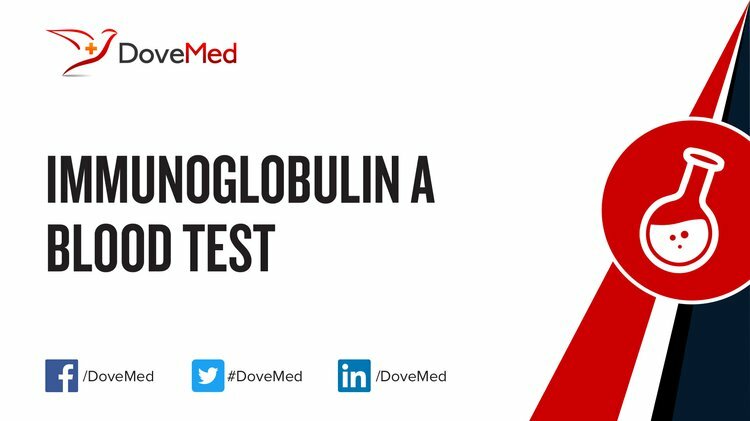 What are the Clinical Indications for performing the Immunoglobulin A Blood Test? How is the Specimen Collected for Immunoglobulin A Blood Test? What is the Significance of the Immunoglobulin A Blood Test Result? Brocca-Cofano, E., McKinnon, K., Demberg, T., Venzon, D., Hidajat, R., Xiao, P., ... & Robert-Guroff, M. (2011). Vaccine-elicited SIV and HIV envelope-specific IgA and IgG memory B cells in rhesus macaque peripheral blood correlate with functional antibody responses and reduced viremia. Vaccine, 29(17), 3310-3319. Lock, R. J., Pitcher, M. C., & Unsworth, D. J. (1999). IgA anti-tissue transglutaminase as a diagnostic marker of gluten sensitive enteropathy. Journal of clinical pathology, 52(4), 274-277. Koistinen, J. (1975). Selective IgA deficiency in blood donors. Vox sanguinis, 29(3), 192-202. Unsworth, D. J., Manuel, P. D., Walker-Smith, J. A., Campbell, C. A., Johnson, G. D., & Holborow, E. J. (1981). New immunofluorescent blood test for gluten sensitivity. Archives of disease in childhood, 56(11), 864-868. Sandler, S. G., Mallory, D., Malamut, D., & Eckrich, R. (1995). IgA anaphylactic transfusion reactions. Transfusion medicine reviews, 9(1), 1-8. Pinto, D., Montani, E., Bolli, M., Garavaglia, G., Sallusto, F., Lanzavecchia, A., & Jarrossay, D. (2013). A functional BCR in human IgA and IgM plasma cells. Blood, 121(20), 4110-4114. Wyatt, R. J., & Julian, B. A. (2013). IgA nephropathy. New England Journal of Medicine, 368(25), 2402-2414. Papp, M., Sipeki, N., Vitalis, Z., Tornai, T., Altorjay, I., Tornai, I., ... & Sumegi, A. (2013). High prevalence of IgA class anti-neutrophil cytoplasmic antibodies (ANCA) is associated with increased risk of bacterial infection in patients with cirrhosis. Journal of hepatology, 59(3), 457-466.